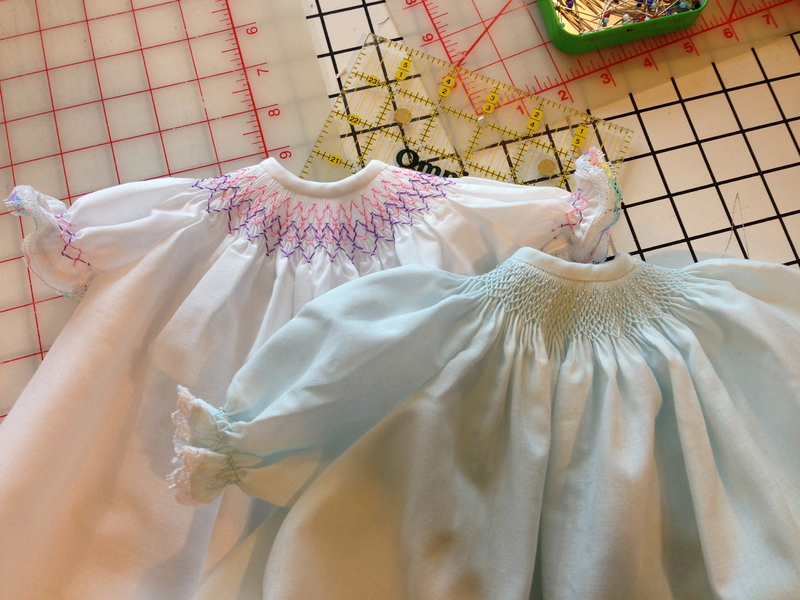 Here is a photo of some more preemie gowns that I completed this week for you to enjoy in the meantime. Happens to the best of us, LOL! Just not as often (we hope). Love the preemie gowns. Those sewing mistakes put you in good company — I know I’ve made many! Our daughter had gowns identical to those when she was born — 19-1/2 years ago. They are still precious to us, as we hope to one day share them with granddaughters. (But not too soon — college first!) Your work is beautiful.